Shade: A toned down purple with grey hues. 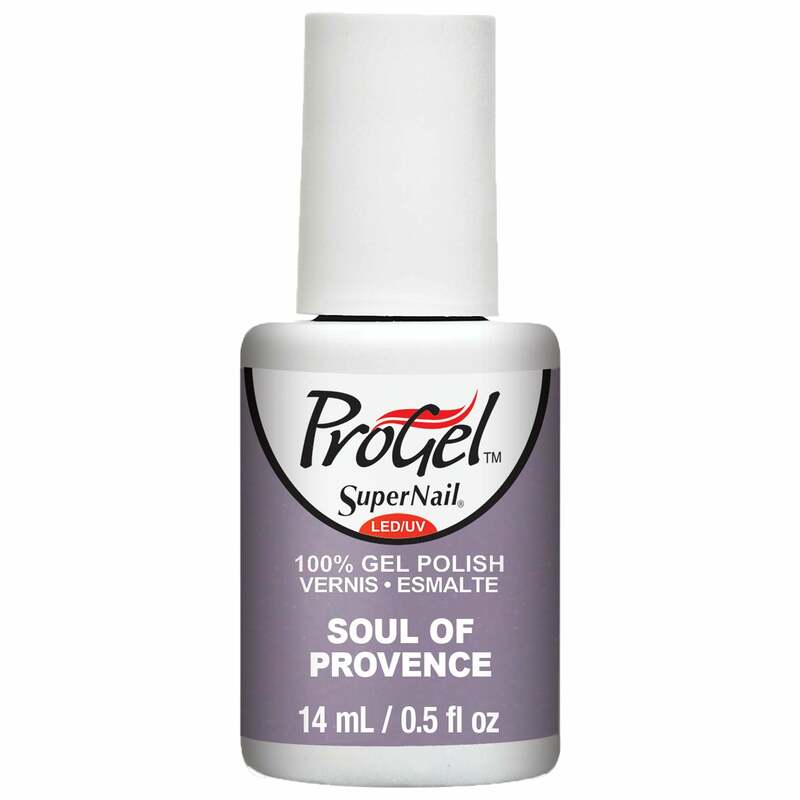 I love SuperNail Gel, I have been using for a while and have always purchased off Amazon but their colour range is limited. I switched to NPD because of their free delivery. This colour, in particular, is beautiful!! I did feel I needed to do 3 coats instead of the standard 2 because I wanted a more solid look but nevertheless definitely worth the money. This is my first time using the SuperNail Gel top coat and my gel nails have never lasted so long.